According to the National Highway Traffic Safety Administration (NHTSA), hundreds of thousands of truck collisions occur on the United States roadways each year. The likelihood of a traffic accident is increased due to the typical size, weight, and structure of any commercial vehicle. Therefore, all Arizona motorists must exercise safe driving habits when traveling in close proximity to any commercial truck on the roads and highways throughout the state. The United States suffers approximately 5,000 truck accident fatalities annually, as reported by the NHTSA. Of these 5,000 fatalities, close to 80 percent of them involve the death of the driver of the passenger car, not the truck driver. Therefore, it is essential for Arizona drivers to pay close attention to the presence of a large truck. While any type of truck accident may result in a fatality, rollover crashes and underride accidents are typically the most severe. 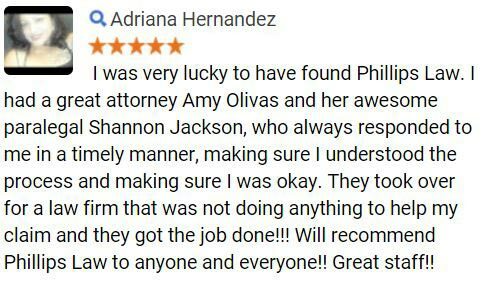 Phillips Law Group has spent years representing Arizona accident victims involved in a collision with a large truck. 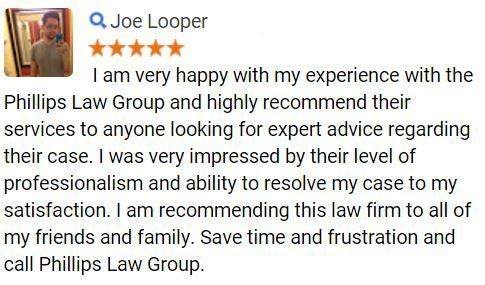 As such, our Phoenix truck crash lawyers understand the details and complexities involved in commercial truck litigation. If you or a loved one has suffered any injuries following a truck accident, our Arizona personal injury attorneys are here to help. While some motor vehicle collisions are certainly unavoidable, history has shown that those motorists who are well-informed and educated on all matters of vehicle safety and potential damages are placed in a much better position to avoid a crash. As such, Phillips Law Group has put together a few important truck accident fatality statistics to shed light on the potential dangers involved in a collision with a commercial truck. Keeping these truck accident fatality statistics in mind will help to play a role in the reduction of auto accident injuries and fatalities. As more and more motorists enter Arizonas roadways, it is essential to exercise safe driving habits at all times. Drivers must adjust to traffic, road conditions, and any adverse weather while operating their vehicles. 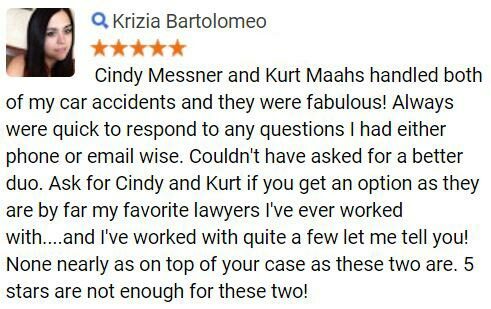 If you or a loved one has been injured in a crash, our Arizona accident attorneys are prepared to take on your case today. Complete a Free Case Review form on this page to get started. The U.S. Department of Transportation oversees both the National Highway Traffic Safety Administration and the Federal Motor Carrier Safety Administration (FMCSA). These two federal agencies are responsible for the general safety of large trucks in the United States. With the hopes to reduce the number of collisions each year, the NHTSA and the FMCSA works hard to educate drivers on the biggest causes of truck accidents. While there are certainly a number of additional truck accident causes, the above mark the most commonly seen types in Arizona and throughout the United States. Due to the pressures from trucking companies, many truck drivers are tempted to speed, skip rest periods, and drive much longer distances than are legally allowed. When this occurs, these trucks are susceptible to fatigue and a number of other dangerous side effects. In addition to these common accident causes, truckers are often unable to maneuver their vehicles the same way in which a passenger vehicle can. As such, any changes in traffic or road conditions may trigger a large truck to brake suddenly or swerve. When this is the case, all passenger vehicles in the trucks path are at great risk for a crash. If you or a loved one has suffered in a truck collision, contact our Phoenix office to learn more about your legal options. 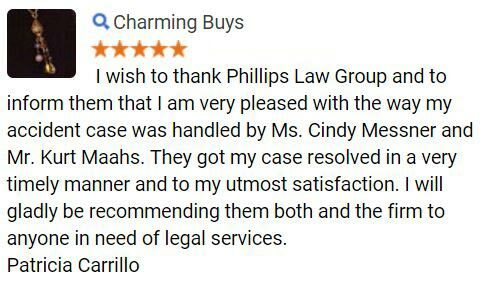 Phillips Law Group has proudly served the state of Arizona for many decades. During this time we have established an incredible relationship with the Arizona community. In doing so, our personal injury attorneys take it upon themselves to actively pursue justice for all residents in the state. We believe that when the negligence of another driver causes injury or harm to you and your family members, this at-fault party must be held liable and pay for the damages in which they have caused. For more information, please complete a Free Case Review form.